At Coats Homes, we offer complete integration of the design and build processes. How do we do that? We have our own in-house design team! Our passionate interior designers take on only 1-2 projects at a time and offer a dynamic, full-time design process tailored to your personal style. Drawing on their experience in architecture, construction management, and interior design, these talented ladies are exceptionally well-equipped to adapt to your project’s unique needs. So without further ado, time for some Q&A with our designers, Allison & Alexis! 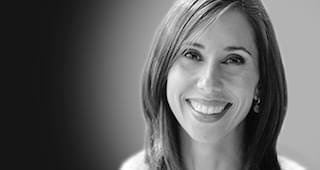 Allison McAfee's comprehensive approach when collaborating with clients is informed by her passion for design and extensive experience in both residential and commercial construction management. She's an absolute expert in creativity and organization! Alexis McDonald brings a fresh perspective to Coats Homes as a former designer for the HGTV show Fixer Upper and as a born-and-raised Dallas local with a deeply rooted appreciation for this city's rich variety of design and architectural styles. Why interior design? Can you describe your background and experience? Allison: I originally set off for Texas A&M thinking I was going to be a meteorologist, but after exploring other areas of study, I landed on architecture. The mysterious process of how structures went from lines on paper to actual buildings had always intrigued me. I graduated from Texas A&M with a degree in Environmental Design and a focus in Construction Management. Upon graduation, I worked for a Dallas-based commercial general contractor that focused on high-end interior finish outs. I then moved to a regional real estate company where I oversaw land development and construction in the southeast region of the United States. My passion for interior design has existed since I was young and I've loved expressing that on a professional level in my work at Coats Homes since I joined the team more than three years ago. Alexis: I have always had a very creative background and grew up enjoying photography, graphic design, and art but always felt an element was missing. I also have this very technical side of me and when I found interior design it was the perfect mix of that creativity and technicality that I wanted. It also helped that when I was in elementary school, my parents built a house of their own. I spent every Saturday on the job site and got to take trips to showrooms with my mom after school. I think that experience growing up really impacted my love and desire for great spaces. Allison: Like a lot of people, I enjoy Pinterest, and I love wandering through showrooms and flipping through magazines for ideas. But to really be thoughtful and intentional, I need to be free from distraction which is tough to do these days! I turn off text and email alerts and listen to music as I sort through the ideas I've collected for a specific project. 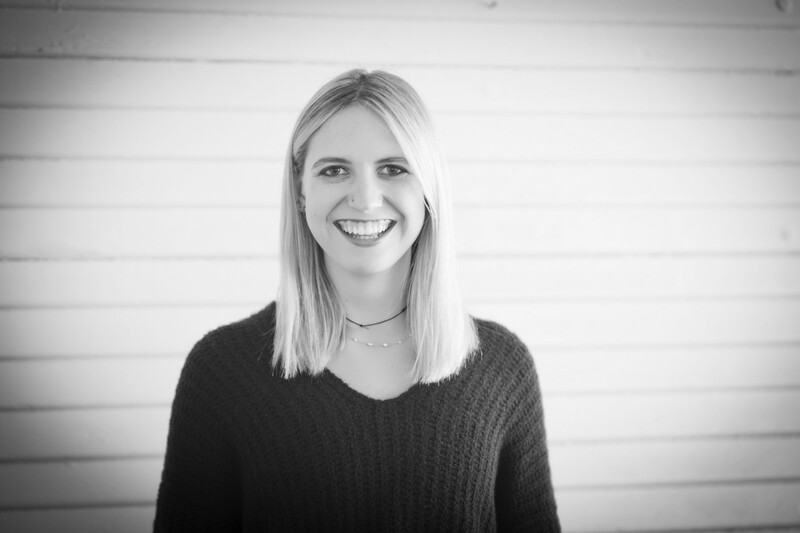 Alexis: I tend to be a big picture person so I start out pretty broad by determining the overall style and needs of the client, then as the house progresses I get more specific with the details. I am always thinking about design and finding inspiration around me. I keep a note running on my phone where I can write ideas down as they come to me and add pictures from magazines, or of buildings I see, or anything like that. I tend to come at the project from multiple points of view, and wouldn't say I have a really specific process or method I follow every single time. What is your favorite aspect of being an interior designer? Most challenging aspect? Allison: My favorite part of my job is seeing the look on clients faces when they realize what they have imagined for so long is finally a reality! There is nothing better than that genuine excitement. The most challenging part is turning off my brain when I am not working. Design inspiration is everywhere! Alexis: I love the technical side of my job—details like laying out tile right down to the grout line, determining the placement of light switches, and the other weird details that no one else tends to like, are for some reason the things that I enjoy the most. I also love meeting with my clients because I love watching them get so excited and inspired and I think that’s the most fun thing I get to do. The most challenging part is that you always have these great ideas and visions in your head but implementing it on site can be a totally different thing. Once you get onsite there can be plumbing or trusses in the way, or just general building and construction road bumps that really can force you to reimagine and rework the plan that you had in the first place. Even though I don't enjoy those moments, they really push my creativity. Allison: My first question is: “What are the ages of the people living in the house?” No matter how fabulous your space is, if you create an environment that doesn't fit your audience, it simply won’t work long term. People need to be comfortable in their own home. My second question is always: "What do you want this space to FEEL like?" This goes back to the importance of people feeling comfortable in a space. Once this is defined, aesthetics can follow. Alexis: Before I even talk to my client about style I like to ask about functionality because if you don't start there you can end up building a really beautiful house that doesn't meet their needs. For me, it's asking what they like and don’t like but also what they see a space being used for and what makes them feel at home. I live by the motto "function over form." Things should be beautiful but first and foremost they should be functional and beauty will follow. Which of your past projects would you consider your greatest achievement? Allison: I have enjoyed all of my projects for the simple fact that they are all different from each other. I would say the project I feel is my greatest achievement was a very large whole home remodel for the most discerning of clients. There was a surprise at every turn. Some surprises worked in our favor while most set us back. We kept pushing forward and in the end, the house turned out to be gorgeous and best of all, we have a happy client. Alexis: I don’t think I could pick one project specifically from my short 2 ½ year career but anything I got to do in Waco was just really fun and exciting. I met the sweetest people with the greatest stories and those houses meant so much to me. What is one of your favorite features from a recently completed Coats Homes project? What do you love about it? Allison: I love staircases. Something that is seemingly simple is actually full of design details and opportunities to customize! My favorite staircase is from a project on Greenbrier. 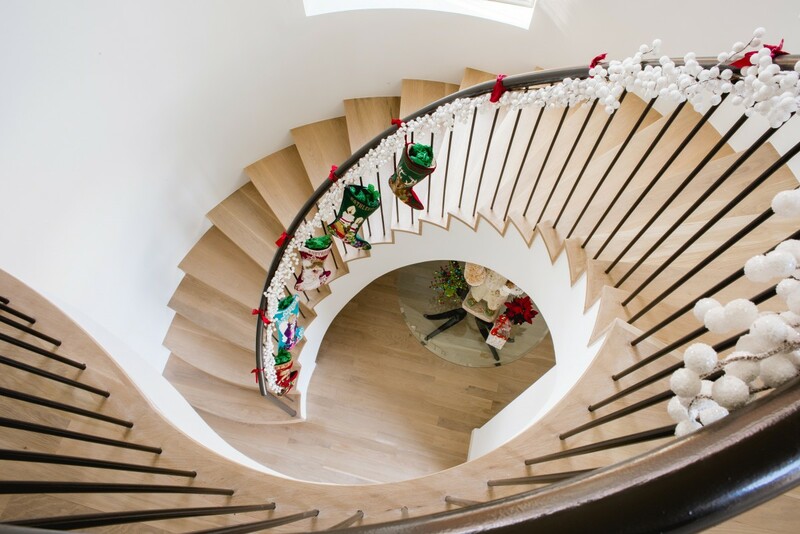 You don't see many spiral staircases in our homes so this one really stands out! Alexis: I love the front entry at our recent project on Cornell, especially the choice of a wooden closet door. It's exactly the kind of detail that could be ignored and just had a slab door with no detail, but it was really thought out and is a feature and something pleasing, not just a functional closet. What do you love most about working for Coats Homes? Allison: From a design perspective, I love that our clients appreciate custom, unique design. But the biggest reason I love working for Coats Homes is my teammates. I know it sounds cheesy but we really are a team, not coworkers. We all have challenges, both business and personal, but we laugh together every day and make the best of situations. Alexis: I love Coats Homes because of the smaller company environment. It allows everyone to really to be themselves and everyone’s work and contributions are recognized. I also love that we get to build in the Park Cities. This is where I grew up and I’ve been driving these streets for 25 years. These are the houses I’ve loved and that influence my design. It's exciting to be here contributing! Alexis & Allison's dedication to design means our team can double down as both your builder and designer and take full responsibility for making every step of your building process seamless, easy, and fun. 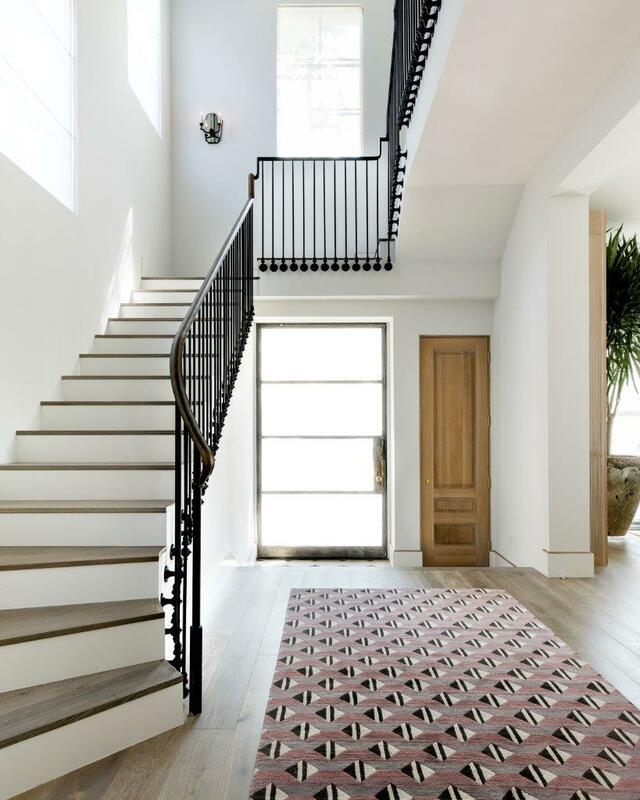 So whether you prefer the simplicity of a "one-stop shop," or would rather engage a home builder and interior design firm separately, our team is ready to turn your ideas into reality!